Rats & Mice can damage your home’s insulation. Rats & Mice can chew through floor joists and walls. 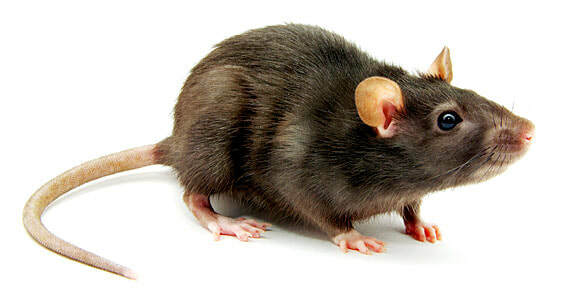 Rats & Mice can cause fires by chewing on electrical cables. Rats & Mice can undermine hill sides, retaining walls & other similar structures through their burrowing activity. ​Why Choose Attack Pest Control Sydney? ✓ We look for the cause of insect problems before treating them. Black or brown, can be over 40 cm long, with a long tail, large ears and eyes, and a pointed nose. Body is smaller and sleeker than the Norway rat’s. Fur is smooth. House mice are covered in short hair that is light brown or gray to black in color, with lighter bellies. Their ears and tail also bear hair, although much less than their bodies. Adult mice weigh approximately 12 to 30 grams and can grow up to 20 cm from the nose to the tip of the tail. Droppings are rod-shaped and pointed on both ends. Disease Information is not advisable to handle any wild rodent. They are equipped with large teeth and are capable of transmitting a variety of bacteria, viruses and diseases through their saliva, feces and urine. ​If you locate a rodent within your home, it is best to contact a pest management professional for removal and identification. The presence of one rodent within a home could signal an infestation.